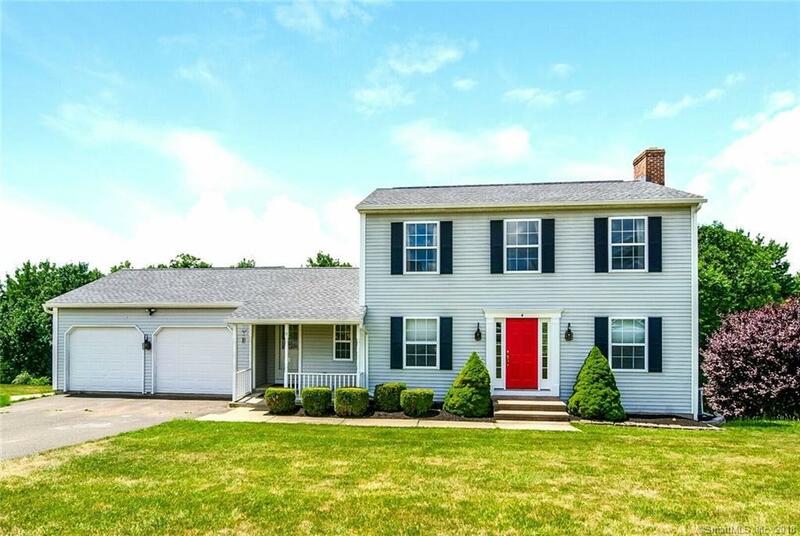 Completely Remodeled Colonial in Desirable Cul-De-Sac Neighborhood... 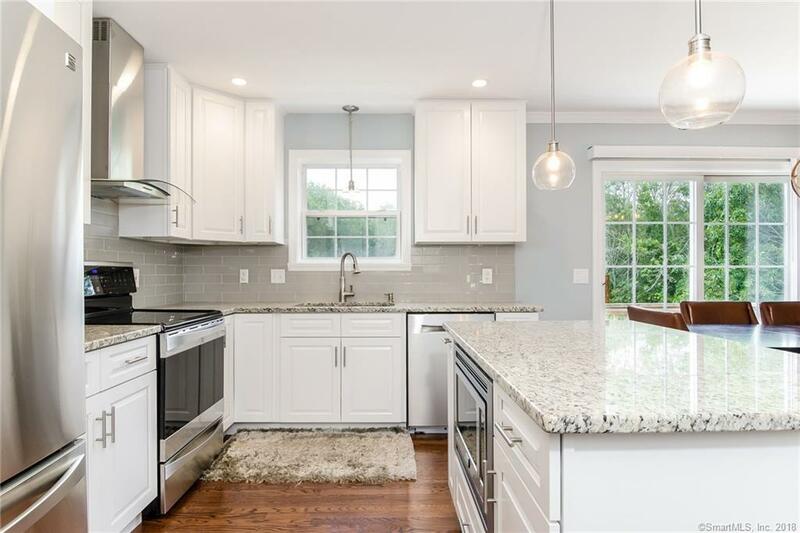 Contemporary Kitchen w/ New Granite Countertops, Stylish Lighting Fixtures, Stainless Steel Appliances, Island & Breakfast Bar... Front-to-Back, Sunken Living Room w/ Cozy Fireplace, Mantle & Built-In Shelving... Open-Concept Layout on First Floor w/ Natural Lighting Throughout... 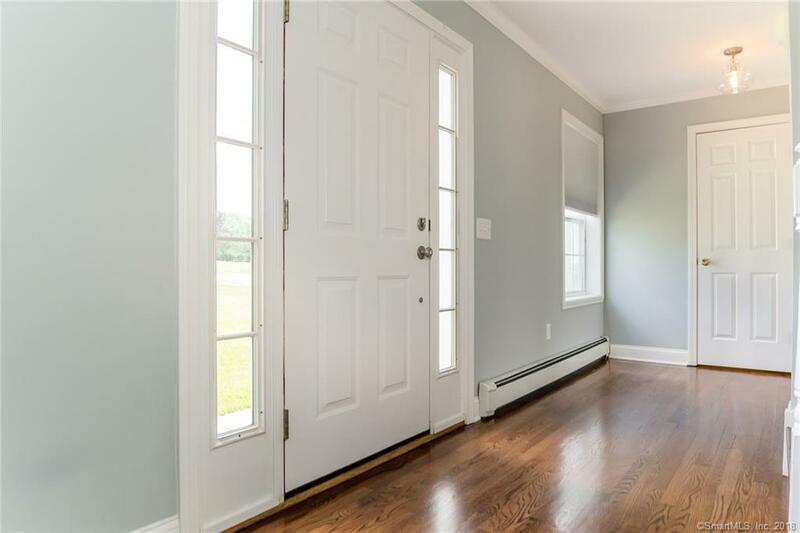 Updated Features Include Refinished Hardwood Flooring, Central Air, Crown Moulding, Recessed Lighting, Flat-Finish Ceiling, White Trim, New Roof & Newer Windows... Convenient Side Porch Entrance to Access Mudroom, Laundry Room & 2-Car Garage... 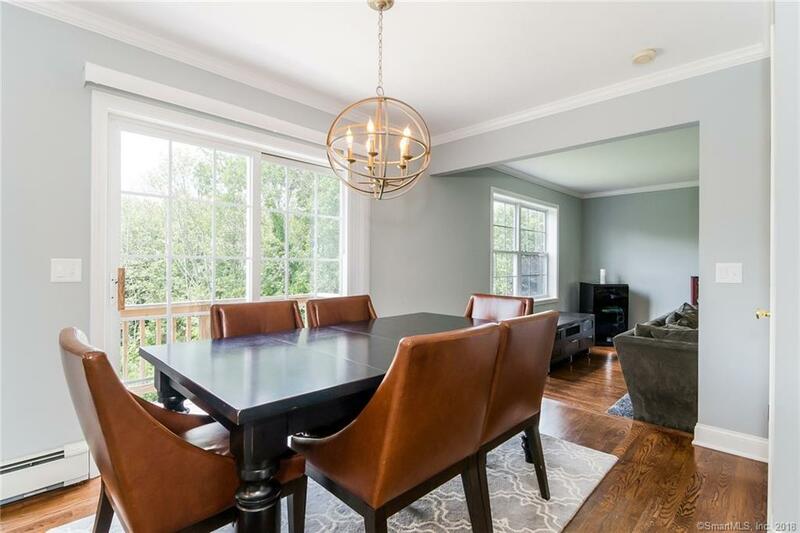 Beautifully Finished Basement w/ Additional Living Area & Storage Space, Complete w/ Hardwood Flooring, High Ceilings, Full-Size Windows & Sliders to Outdoor Walkout, Plus Private In-Law Suite w/ French Doors, Full Bath & Walk-In Closet... Oversized Deck Overlooks Secluded Backyard... BONUS: SOLAR PANELS ARE PAID OFF IN FULL WITH ZERO BALANCE, MAINTENANCE-FREE & FULL 20-YEAR WARRANTY (fyi: current electricity bill for this family of 4 is only $19/mo. average, and that's also with the Central Air running day/night over the summer)... This 4-Bed, 2.5-Bath Home is Absolutely Stunning, Shows Like New & Energy-Efficient! Listing provided courtesy of Angela Aiello of Berkshire Hathaway Ne Prop..